According to research, 95% of American drink only 1 liter of water per day, against the provisional advice of two or three? Moreover, what better way to improve your daily water intake than get a water cooler jug. that our requirement differs from person to person and it’s a bit hard to find the perfect equipment to store water safely. What about water bottles and coolers? Water bottles are often built to hold not more than 2 liters, while the coolers might be inconvenient to carry around at all times. Watercooler jugs are built with high insulation materials, making it suitable mainly for outdoor use. Coming in at different sizes, users will find its size ranging from 1 gallon to as far as 10 gallons capacity or more. In this review, we take a closer look at the best water cooler jugs in the market, of course outlining their pros and cons. Here’s another excellent product from Yeti – The Rambler Jug Stainless steel screams premium. The sleek stainless look and impeccable finish will surely get you some compliments. This half gallon jug comes double-wall vacuum insulation and an inch of insulation in the lid, which allows all the heat or cold to stay in for extended periods. Hate sweats and the puddle it creates? You will also appreciate that it features a no sweat design. The coolest thing about the Yeti Rambler is without a doubt, the Magcap; it locks to its dock and does not fall off, at least not easily. 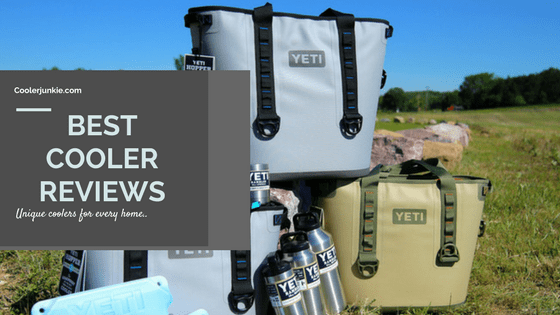 If you’ve are a cooler enthusiast, then we would be right to say you’ve heard about Yeti. 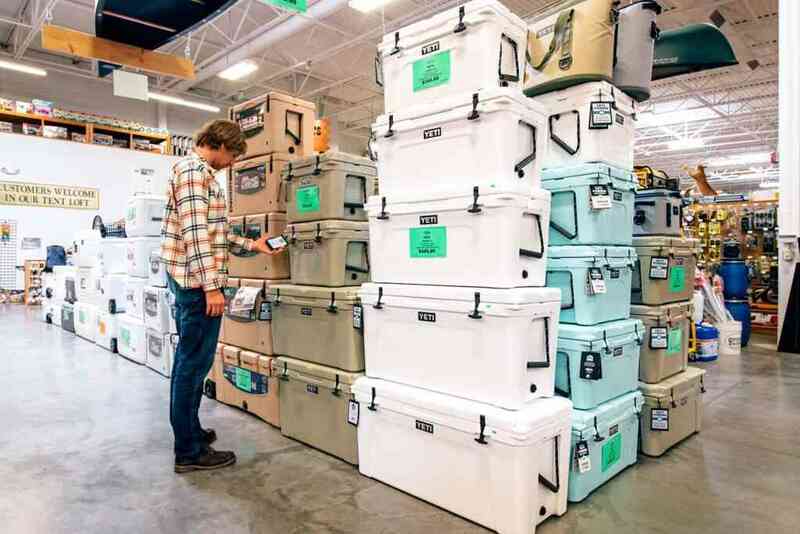 Don’t be disappointed if you don’t, here’s everything you need to know about Yeti coolers. Leak-proof? Yes, it comes with an o ring the lid that seals the top completely, in fact, tilting the cooler wouldn’t even make it leak. In all, the half-gallon rambler is a little pricey but well worth the money. This is one of the most popular on gallon jug on the list, and it has a perfect price in value. Although it’s inexpensive, the quality is above average. Built with premium materials, it boasts of a scratch resistant surface and non-fading surface. It includes stain and odor-resistant liner and makes cleaning the interior a breeze. The bail handle allows for carrying, while the screw top lid seals appropriately to prevent leaks. Color options of blue and red are available for buyers to choose from. Dimensions of 5.8 inches long x 6.43 inches wide x 11.5 inches mean the cooler is quite portable and would easily fit into your bag. Constructed with thick walls and lid keeps your drink cold or hot for long. You probably have seen the Igloo Proformance in a sporting event, yes, that’s what they are built for. Besides, it features a textured body that adds to the sleek construction. Interestingly, it has a textured body which allows for a firm grip. Also, grip handles are comfortable enough for users to hold on to for long periods without hassles. It comes in different eye-popping colors of black/Hot rod pink, black/Majestic blue, black tantalizing Turquoise, black volt yellow and Ice blue-black. Igloo proformance includes a leak-resistant preventing it from spills even when it’s tipped. With a temperature-controlled design, your beverage will feel just the same after hours. You’ll appreciate that it comes with chain link incorporated in the handle, which allows you to hang the cooler literally. 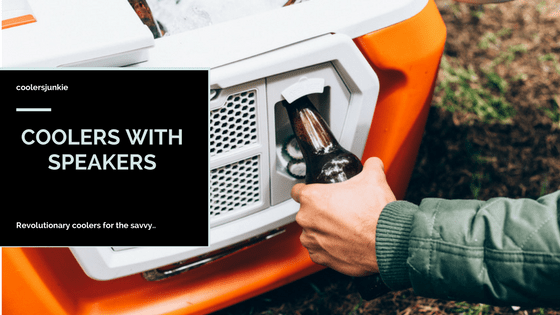 Overall, this jug is for people who prefer a ½ gallon cooler to keep their drinks either warm or cold; this product provides a versatile model for almost any situation. This model is among the best water coolers available and top choice for keeping your beverage cold. According to some reviews, it gives an ice performance of 12 hours. In its right, this thermo is a staple of under armour product. With a 64 ounce capacity, you have enough supply to last a work out session. The handle has soft grips and folds down to the side easily. We all know how sweating could be. Messing up your bag and the items inside. The good news is; The manufacturers utilize a no sweat design to save you from the trouble. There’s a spout that allows for sipping without taking off the spout. In all, if you are looking for a good jug that’s not expensive and manages to offer an average performance, choose this cooler jug. This product is the best 1-gallon jug on the list. The RTIC double wall vacuum and will last for years. It utilizes a straightforward design to provide what you need. 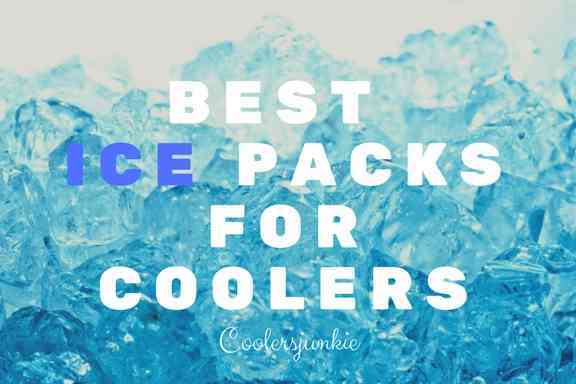 Built with stainless steel and thick walls, it’s the best ice retaining cooler on the list. In fact, you are guaranteed up to 24 hours of cold drinks and 6 hours for hot beverages. There’s a wide opening for filling your drinks and a spout on the lid to sip from. Steel handle with plastic grip for easy transport. The durability is outstanding in this model, and it’s entirely made of non-toxic and non-leaching stainless steel to get the highest quality of drinking water. There are many things to love about the 1 Gallon insulated jug. Coleman is a household name for outdoor recreation products. The materials used for this model is approved by FDA meaning it’s safe for drinking as it is also odor resistant. Additionally, the interior liner ensures cleaning is a breeze. It comes with a handle for easy carrying and a mouth twist on cap allows users to pour or fill in it with water quickly. Also available is a flip top spout to sip drinks directly from jug. If you are the save the ecosystem type, you’ll be happy to know the thermozone insulation does not contain toxic CFCs, HFCs, HCFCs which is revealed by studies to destroy the ozone. Overall, Coleman is genuinely made outdoor events like picnic, camping, tailgating, etc. 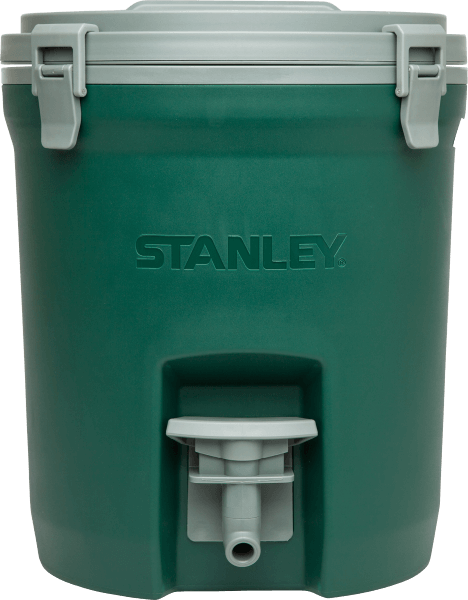 The Stanley model isn’t built like the conventional jugs. 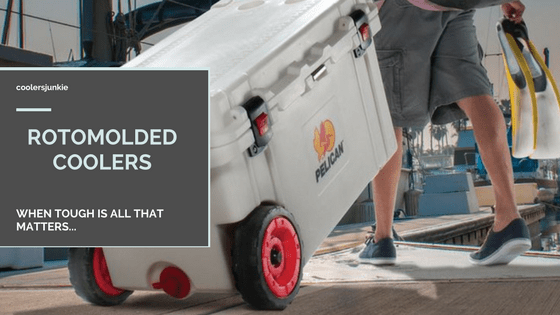 With latches to seal off the top from leaks, it’s more like a traditional cooler. It features a leak-proof spigot for controlling the flow of fluid from the jug. More so, there’s an ice catch mechanism to prevent clogging. The design focuses on durability and ice retention. Thanks to the gasket ensure the lid is appropriately sealed from air intrusion, thus, more ice performance. The entire Stanley is made of plastic. So, don’t expect outmost durability over a long period using this model. 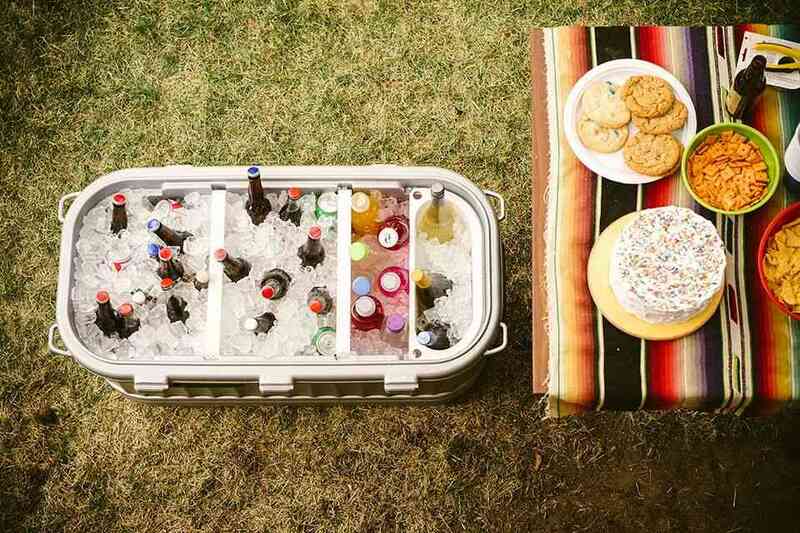 There are many things to love about the Rubbermaid Victory 2 gallon cooler. Just like the Stanley above, it has a leak-resistant bigot that flows fast. Also, extra urethane foam improves the thermal insulation. The exterior made of a polyethylene skin provides a scratch resisting skin and ensures the color doesn’t fade away after multiple washes. Overall, this model doesn’t cost much while it manages to keep your drinks cold for hours. 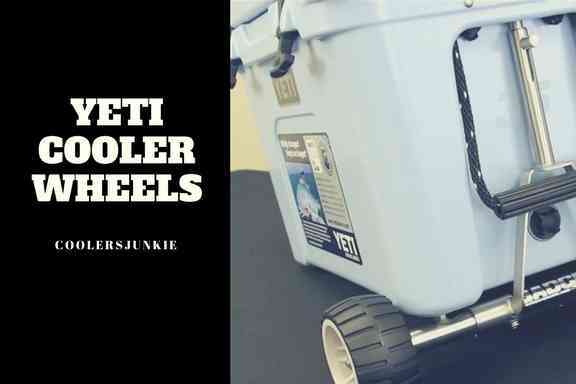 If you want to choose a 2-gallon cooler jug, then this unit ticks all the boxes. K2 coolers have surprised everyone by producing the best 5 water jug cooler. This outstanding series is sleek and durable. Rotationally molded, means jug cooler is solid not only will the cooler last a long time but provide insulation performance too. It comes in three colors giving users options to choose a color to match their style. Stainless steel latches hold the lid down while the gasket provides a tight seal. There are also handles integrated on the sides for easy transport. Vacuum release plug ensures the flow of your beverage without spilling. Polyethylene skids ensure the cooler doesn’t slide off or leave marks on the floor. The icing on the cake is 7 years guarantee to assuring production defects are replaced without a fuss. Overall, When you are looking for something to hold your drinks for extended times, the K2 cooler water jug is right for you. 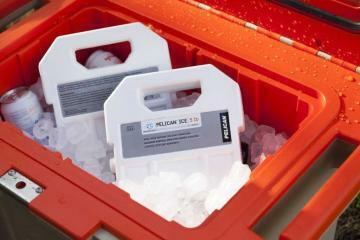 Coleman produces some of the best ice chests in the market. Here’s another staple product from the same company. The 5-gallon capacity provides enough for more than one person. What makes this cooler jug good is its functionality and sheer size. The lid is well insulated, while the screw top lid makes the filling and pouring easy. Many customers have praised the spout which can rotate 360 degrees. So even if the cooler is kept on its top, you’d get water easily. Also, you’ll find cleaning the spout easy, and it is drip resistant. It comes in a myriad of 6 colors for you to choose from. When buying a water cooler jug, there are some significant things to look out for. To ensure you enjoy the best of both worlds, you must pay close attention to the smallest details. When we say size; it two things. It’s either cooler size or capacity. Mind you; this are two different factors; however, the size affects the .capacity and vice versa. Make the mistake of choosing the wrong size, and it will forever be a sour experience. That’s why you need not to go wrong in this aspect. The most important point here is to know the storage size or capacity of the water jug you need. Of course, the type of event you participate in would definitely demand more or less. When taking a walk or doing light activities, probably working in an office, smaller size or ½, 1 or 2 gallons will suffice. Say athletes, or outdoor activities means a 5 or up to 10-gallon water jug is required. Although this factor depends on the number of people that are going to use the cooler. So, it is very important that the more cooling volume match the number of people that will drink off of the jug. Size simply has to do with external dimensions and how much space the jug takes up. 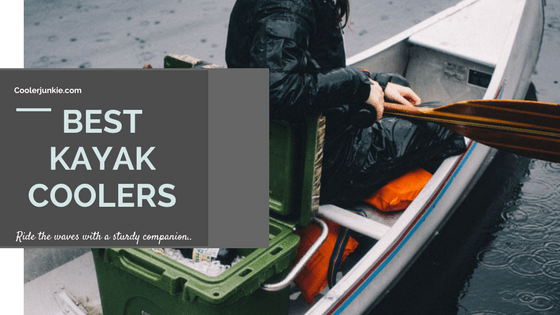 A small sized water jug will fit into a bag easily, whilst a cooler that’s up to 10 gallons may have to sit at the back of the car or carry it in your hands. For your convenience, we advise readers to choose a cooler considering the outer dimensions. The material build is likely the most important criteria here. Period! The materials used to construct a cooler greatly influence the thermal performance of the product. Different activities for indoor, outdoor, or adventures demand different materials. For example, indoor users don’t need much protecting like outdoor users. A build of plastic, although weak, wouldn’t need much of a rugged exterior like outdoor users. People living adventurous lives get exposed to harsh conditions which are likely to affect both thermal performance and durability of the product. In such situations, a stainless cooler jug is the ideal choice for you. To be sincere, none of the products mentioned in our list would need you to break the bank. However, to be very honest, not the products are of the same quality. Thus, the difference in price. In fact, reviews show most of the products to have flimsy parts or construction. This results in some of the prices being steep while the others cheap. The most expensive products which happens to the made of stainless steel are the strongest. Mind you, stay within you budget. Don’t exceed what you haven’t budgeted for. The cheap models are guaranteed to give multiple uses. But for a buy for life water jug, steel is the most rugged material. Buying is simple. Maintaining hard! Fortunately, this saying applies to water cooler jugs too. After finishing your beverage, just don’t toss it back and pick up for washing on your next use. To avoid bacteria growth, simply wash the interior of the cooler and leave it out to dry before you fill it up again. You don’t have to wash it thoroughly on daily use. But from time to time, you have to disassemble it and wash.
1. Remove the cap on the jug and wash separately. If it has a snout, remove and wash properly to avoid clogging. 2. Use a soft towel and detergent, gently wipe the interior lining. 3. Rinse and use a dry and clean towel. While we don’t expect these water coolers to hold ice for days weeks or retain our hot drinks for days. We sure want a product with decent thermal performance. Most of the coolers are thinned walled, and you’ll be disappointed if you think they can substitute coolers. On the good side, water coolers can at the very least retain cold for half a day. 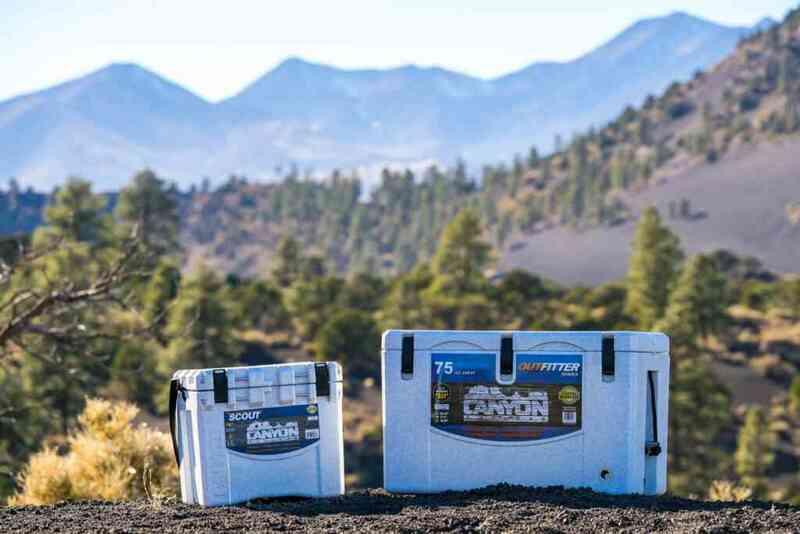 Pick a cooler that is tightly sealed at the lid, and the walls are a bit thick to hold out cold or hot for long times. There are many other factors to consider, like what brands produce the best products, customer review, warrant, shipping, etc. 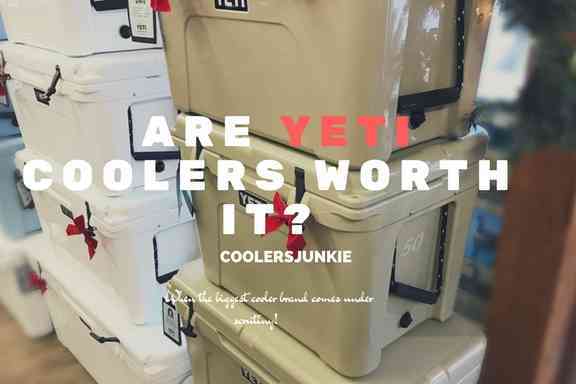 However, we’ve encapsulated all the points we feel most important when buying a jug cooler. So, there you have it guys. If you’ve read thus far, then finding the suitable water jug cooler for your lifestyle would be easy as pie. There are a lot of options in the market that won’t treat you the same way, that’s why we’ve done the work of finding the top options based on customer reviews. Remember, a cooler jug needs maintenance to last for a very long time. Washing it from time to time. While avoid exposing it to harsh conditions would allow your product to stay in great condition for long. A cooler jug can’t replace big ice chests especially if you need a space to put not only your beverages but meat and other items, etc. We made a list of premium ice chest in the cooler space. 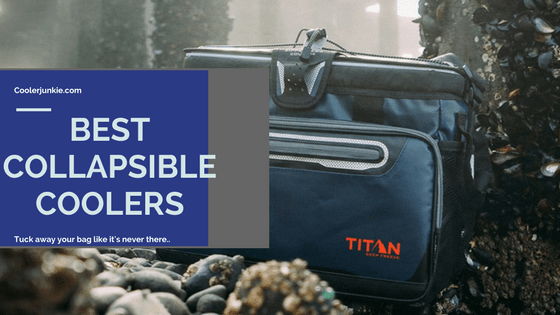 Included on the list ranges from the best to the cheapest coolers. In case you face any problem picking up the right cooler jug, use the contact page, and we’ll get back to you as soon as we can.